It was great seeing you at #SMACC 2015! We hope you had a chance to experience SonoSim’s suite of critical care ultrasound training products in Chicago. Today, we are excited to extend a special discount to all SMACC attendees: Save $500 on your SonoSim® Personal Solution purchase with the checkout code SMACC500. 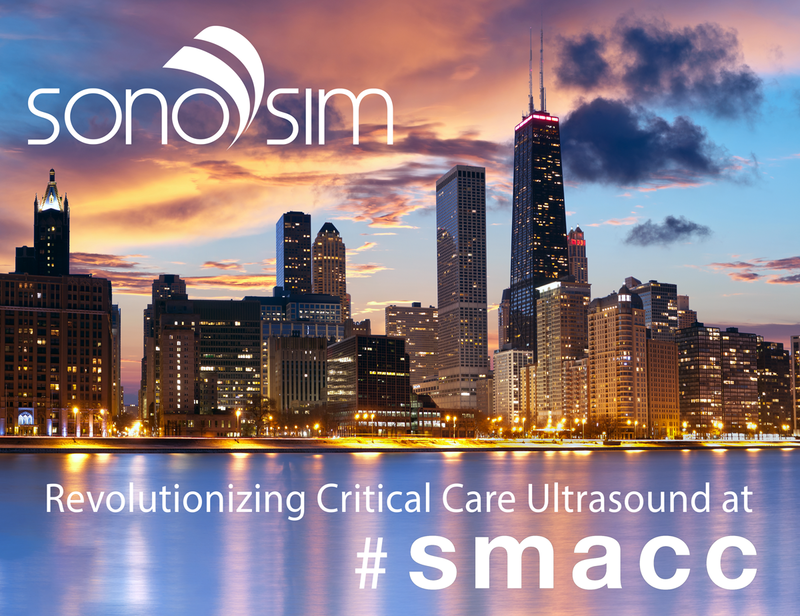 SMACC critical care ultrasound simulation The SonoSim® Ultrasound Training Solution is a portable, virtual ultrasound training experience, utilizing real patient cases with a broad spectrum of normal and pathologic conditions. 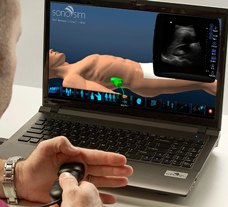 Use the SonoSimulator® to scan a myriad of normal and abnormal sonographic conditions and experience first-hand how SonoSim LiveScan™ seamlessly recreates ultrasound pathology in healthy living volunteers and patient simulators.